Seed Engineering is a collaborative and innovative engineering professional services firm, comprised of highly skilled and experienced infrastructure specialists. Seed Engineering offers innovative, thoughtful and effective approaches, to managing highly complex civil and transport infrastructure projects. Why is Seed Engineering different? Our professional team includes recognised industry leaders, with proven experience and extensive track records, to deliver outstanding value to clients. We offer access to a flexible and highly skilled workforce, with consultants available for casual, short-term or long-term contract positions. Bachelor of Engineering (Civil & Environmental), Master of Engineering Management, Master of Construction Law, Diploma of Engineering Practice, Fellow Engineers Australia, Chartered Professional Engineer, Graduate Australian Institute of Company Directors. Nina is a successful engineer and business leader, available for senior consulting and leadership roles. She has specialised in the development of complex engineering infrastructure projects and business development, with over twenty years of professional experience. With breadth and depth in her range of skills across project, financial and procurement management, she brings to her work extensive and proven project management skills and highly effective leadership capabilities. She has built a solid industry reputation based on her creativity, versatility and initiative; with an ability to identify development strategies and grow new business opportunities. Nina has worked on a large range of infrastructure projects, in a variety of senior roles; including project director and senior project management positions. She enjoys building and leading large multi-disciplinary teams and bringing new ideas to life. Nina is an industry partner and active supporter of Consult Australia, the Infrastructure Sustainability Council of Australia (ISCA), Engineers Australia, the National Association of Women in Construction (NAWIC) and the Faculty of Engineering and Information Technology at the University of Technology, Sydney. Bachelor of Engineering (Hons) (Civil & Environmental), Diploma of Engineering Practice. 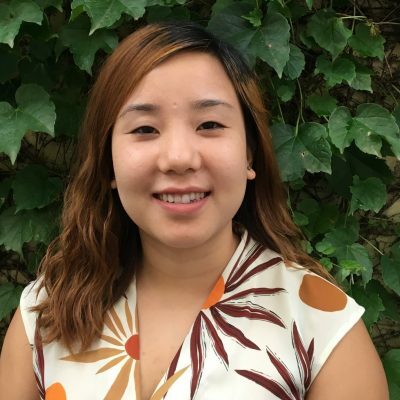 Sarah is a highly reputed engineer and construction manager, available for senior consulting and leadership roles. She has close to twenty years of experience in the civil engineering industry, with specialised construction experience in concrete and steel structures, bridge construction, RSS walls and cut and cover tunnelling in complex urban environments. She has extensive and proven leadership abilities, engaging at both the senior executive and project team level, to take ownership of and drive, project delivery. 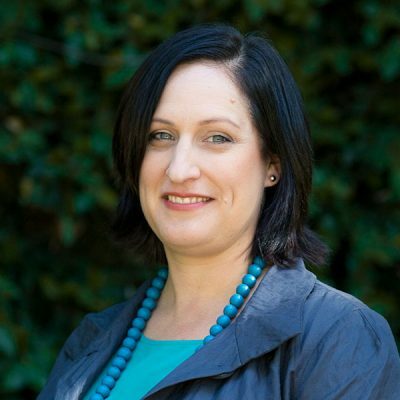 Sarah is an experienced not-for-profit board director and was awarded the NAWIC Qld 2009 Crystal Vision Award for Achievement in Construction. Program coordination, international community development, project support, policy development, staff training, stakeholder liaison, business and office management. 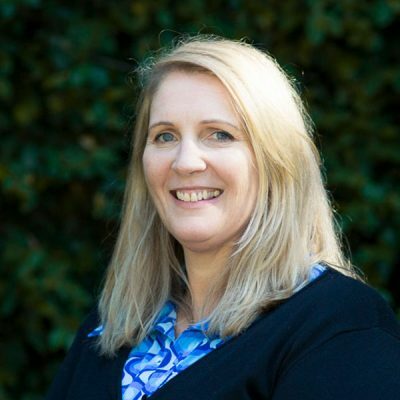 Claire has extensive business, program and office management experience, with a particular focus on government, community and not-for-profit organisations. She has led international development programs and managed an extensive range of staff, stakeholders and volunteers. Her key capabilities include formulating policies, managing business operations, facilitating communication between stakeholders and allocating business resources. Claire offers a depth of experience in the implementation of management systems, business strategies and process improvement practices. Engineering management, civil design, project management, multi-disciplinary team leadership, local government and property development. Bachelor of Engineering (Hons)(Civil), Diploma of Project Management, CPEng, RPEQ. Beatrice is a highly regarded engineering consultant, with close to twenty years of experience in the civil engineering industry. She has specialised in the development phase of infrastructure projects, with a particular focus on the local government and property development sectors. She also offers a wealth of experience across complex transport and civil design projects, with significant senior management experience. 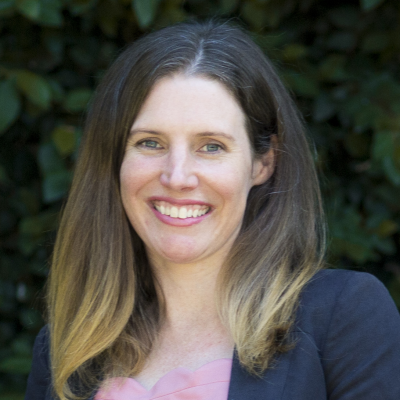 Beatrice currently leads her own practice – 360 Civil Consulting – based in south-east Queensland. Beatrice offers her clients access to local, specialised infrastructure advisors and is also available to work in conjunction with the consulting team at Seed Engineering. Project management, change management, project programming & planning, project reporting, cost control, resource management, risk management, contracts management and contract administration. Member Australian Institute Project Management (MAIPM), Open University Australia, Diploma of Project Management (due 2016), studied towards Diploma of Engineering and Mine Surveying (Wembley Tafe, WA). Rhiannon is an ambitious project manager with a can do attitude. She has structured her career in line with PMBOK principals, coupled with comparable substantial experience of working to the highest standards in project delivery. She has a long track record of ensuring projects are delivered to the highest quality and safety, within budget by effectively organising, managing and utilising all resources. She is able to develop and lead teams in civil construction, infrastructure, petrochemical, solar utility and building projects where the highest standards are routinely demanded. 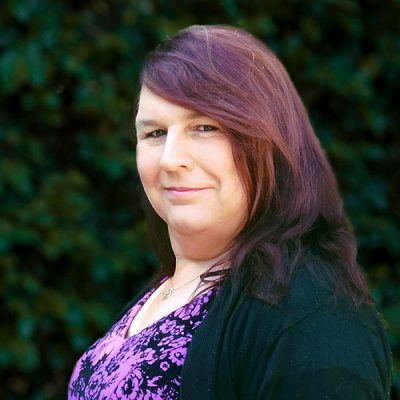 She is always actively involved in all aspects of the project life cycle and Rhiannon can deliver high value projects in matrixed organisations and across different geographies. 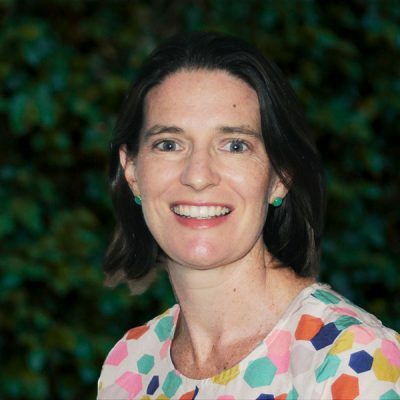 Rhiannon currently leads her own practice – R Evans Consulting – based in North Queensland. She has nationwide consulting experience and is available to work in conjunction with the team at Seed Engineering. Civil engineering, structural engineering, project & program management, tunnels; metro construction, drilling & blasting techniques, multi-disciplinary team management, team leadership. 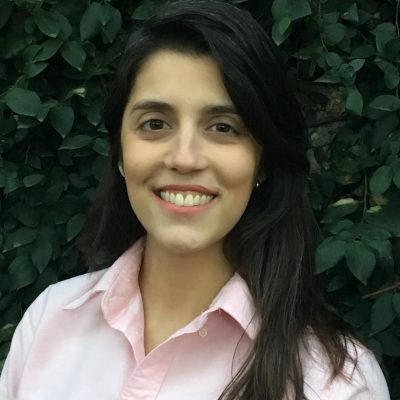 Marcela Teixeira is an experienced construction engineer, who expands the construction capabilities in the Seed Engineering team and brings specialist skills in drill and blasting techniques and vibration management, for tunnel construction. She brings experience in team leadership, construction supervision, strategic project planning, cost control, structural engineering and stakeholder management. Marcela has a Master’s degree in structural engineering, a MBA and Bachelor of Science in civil engineering. She holds a rigging crane operator licence and has internationally published research papers on various aspects of tunnel construction. She was recently involved in the construction of a 16 kilometre Metro line, built for the Rio Olympic Games and is currently working with the Seed team, on some of Australia’s most complex tunnel construction projects. Civil engineering, project planning, programming, scheduling, graphical path planning, schedule risk analysis, linear scheduling, licensing & training for project planning. Bachelor of Engineering, Master of Engineering Management, Planning & Scheduling Professional (PSP) & Advancement of Cost Engineering International member (AACEi). Santosh is a civil engineer and a certified Planning and Scheduling Professional (PSP), with over fifteen years of experience in project planning and controls. His experience includes the strategic development of business standards, assurance procedures, systems implementation and support. 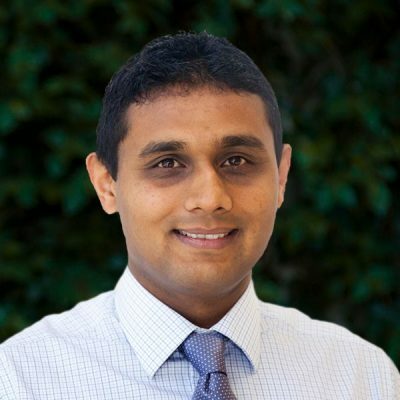 Santosh has been involved in the support, review and risk analysis for a diverse range of civil infrastructure projects, in Australia, Asia and the Middle East. He is actively involved in a range of Sydney’s ‘mega’ transport infrastructure projects and offers his clients exceptional project planning skills. 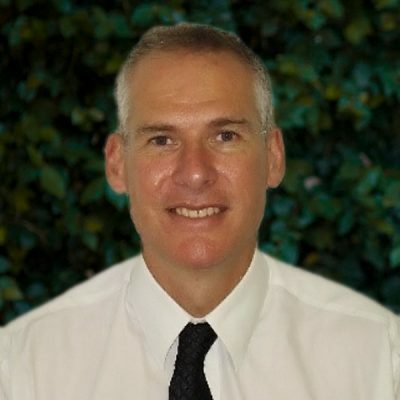 He currently operates his own independent consultancy, Australasian Project Planning (www.austprojplan.com.au) and is available to support the Seed Engineering project management and development team. Project management team support, environmental investigations, project financial support, stakeholder liaison and technical report writing. 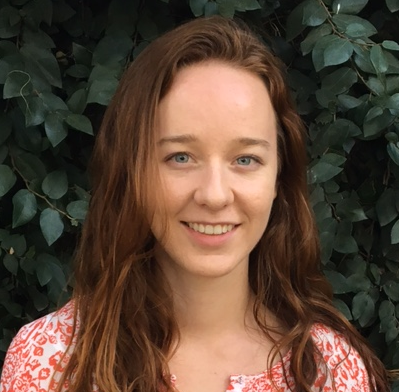 Eva is a final year Bachelor of Engineering (environmental) student, working alongside the senior engineering staff at Seed; providing project management support on some of Sydney’s largest transport infrastructure projects. Eva has strong interpersonal and time management skills, being able to work effectively in a team based environment or independantly. Report writing, data analysis and project team support. Claire is civil engineer and working in conjunction with our senior engineering staff. 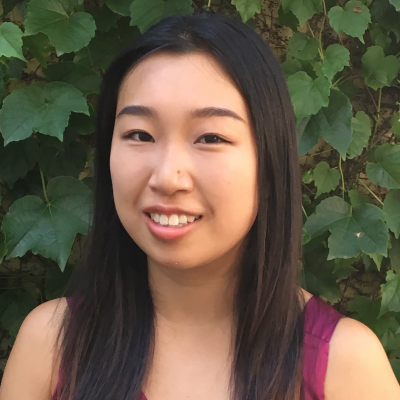 She is working across some of Sydney’s largest transport infrastructure projects and is assisting the Seed team and our clients in their project development and planning work. Construction management, project management, business case development, contract administration, multi-disciplinary team management & civil engineering. MBA Management of Technology, Grad. Dip. Management of Technology, Master of Engineering (Hons), Bachelor of Engineering Civil (Hons), Prince 2 Practitioner, Diploma of Management, Certificate IV in Frontline Management, Certificate IV in Business, Certificate IV in Transport and Logistics (Rail Infrastructure), Certificate IV in Project Management & Diploma in Project Management. Peter is a Project Director and business leader, available for senior consulting and leadership roles. Peter has specialised in the development of complex infrastructure projects in occupied environments and in project development, with over twenty-five years of professional experience. 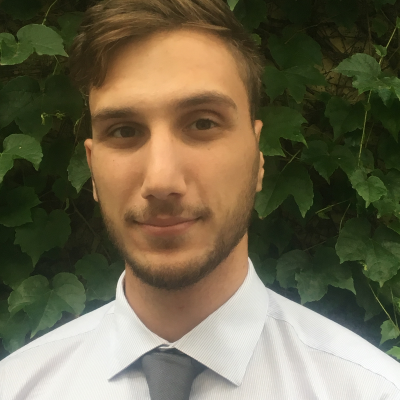 Peter has a unique working history that includes working with as a Senior Technical Design Engineer, a Management Consultant, a Project Manager for a Contractor and building a business as a working Director. Peter has a detailed understanding of government procurement process and commercial contracts. He has proven project management skills and has managed the development and delivery of programs of work. Peter has developed delivery strategies for large programs of work for government and managed large teams of people to successfully deliver projects. Technical writing, data analysis, project support and site based support. 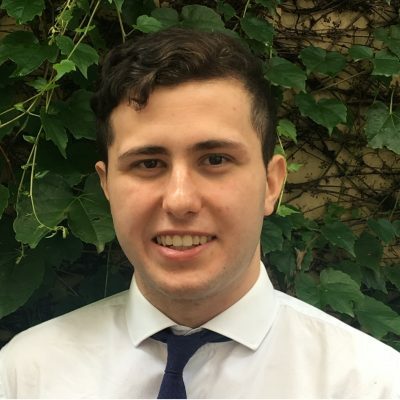 Jeremey is a final year Bachelor of Engineering (civil) student, working alongside the senior engineering staff at Seed; providing project management and planning support on some of Sydney’s largest transport infrastructure projects. Jeremey is working with a range of government transport clients and stakeholders and works effectively in a team based environment or independantly. Engineering support, technical reviews, design review, stakeholder management and support. Muna is civil engineer, working in conjunction with Seeds’ senior engineering staff. She is currently involved in some of Sydney’s largest transport infrastructure projects, with a particular focus on Western Sydney. Muna is an exceptional team player and is committed to helping her team achieve the best possible project delivery outcomes. From 1 December 2018, Seed Engineering will be moving into a brand new office, located in the heart of the Sydney CBD at 383 George Street. Our contact details will remain the same and we look forward to welcoming our clients into our new collaborative office space. Welcome to Marcela, our newest construction team member.